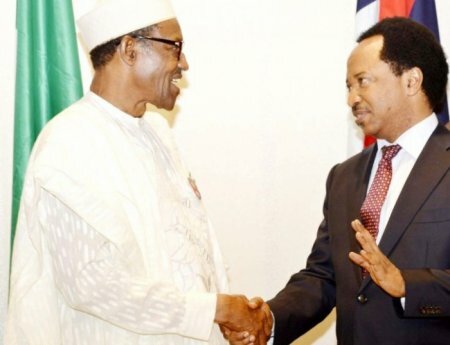 The senator representing Kaduna Central senatorial district, Senator Shehu Sani, has called on President Muhammadu Buhari to reshuffle his cabinet. He said, “One thing the President needs to do which is very important is for him to take a proactive stand in order to reset his presidency by looking at his cabinet in totality. Those who have failed should be shown the way out and those who have not been able to perform satisfactorily should be replaced or reshuffled. “But it is time for Mr. President to throw some people out of his cabinet and change the portfolio of some of them so they can help him to perform better. There is mid-term fatigue that exists and the only way out is to bring in capable hands,” he said. The senator said if the first appointment was to appease political interests, then it is time the president appointed those who are capable of delivering the mission, vision and programme of his administration. “There is a message I’m sending to Mr. President to fumigate and disinfect the presidency in the general interest of his own government and also the country as a whole,” Sani also said.